There are some artifacts on outline of logo letters when it is open. Player info is shown on the arena wall, even for players that aren't present. 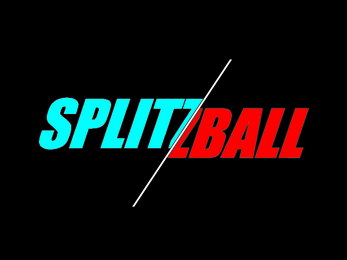 Splitzball is an in-development arcade sports game, being created as part of the DayKnight 30-day challenge, created by Day. 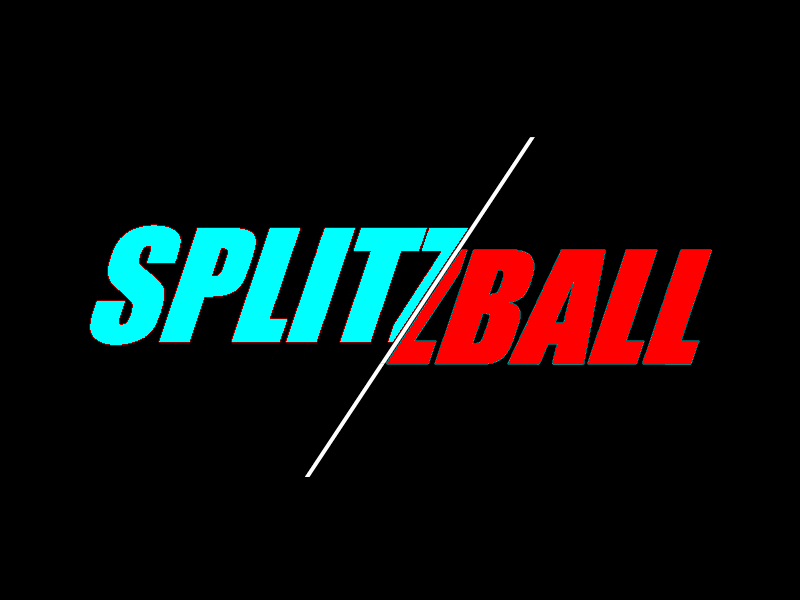 In Splitzball, you can split your player in two, and recombine them at-will. Charge - When combined, you will charge until you let go of the button. You will be unable to change direction while charging. If you collide with a player that is holding the ball, it will be knocked from their hands. Dash - Gain a speed boost when split while you hold the button down. Split - When you split, the split players will move in the direction of your thumb sticks. If you are holding the ball, it will be thrown at the average angle of the split player angles. Combine - When split, holding down the combine button will drag the split players together.